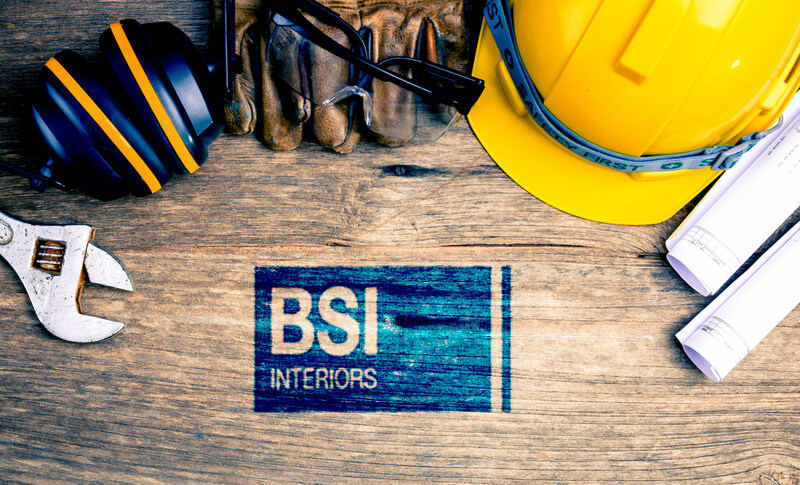 BSI-Interiors works with clients who want to maximise the effectiveness of their work space and create a safe and pleasant working environment. Based in London, we cover central and greater London plus the outskirts of this great city. 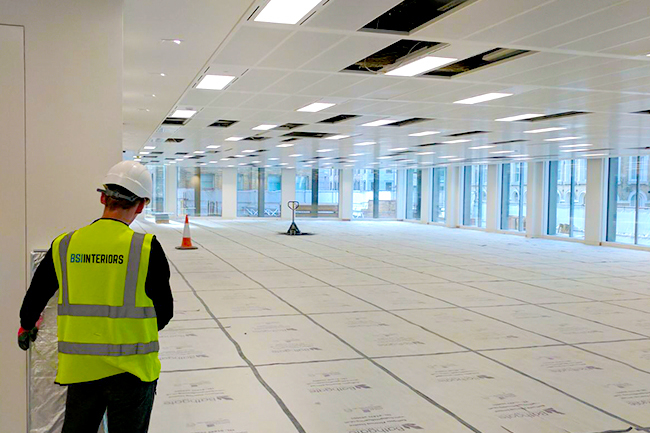 We are happy to undertake part or complete transformation of your workspace, whether it be partition stud walls and ceilings, compartmentation walls and risers, fire protection, acoustics or ongoing maintenance. 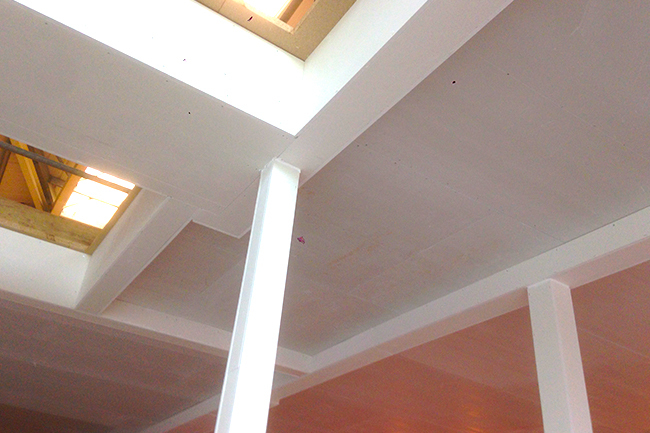 We can also assist with any refresh, full refurbishment and decoration works required. 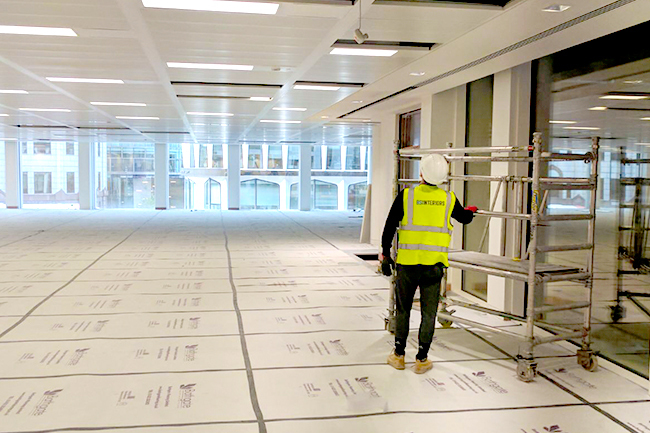 With the growing demand for our fit out, fire protection installations and refurbishment expertise, our service offering is constantly developing as we respond to the growing needs of our clients. 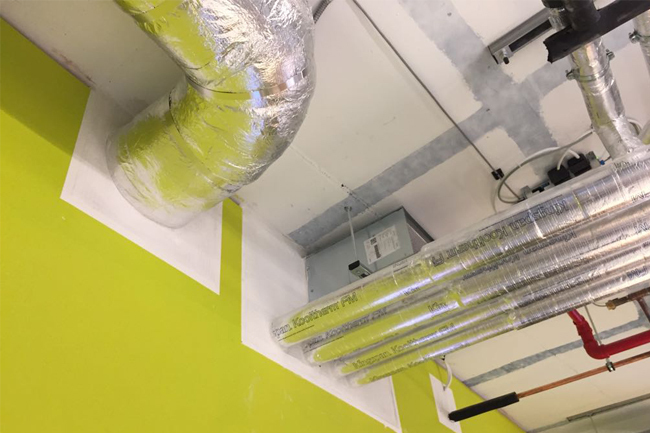 That’s why today, we offer a complete installation and refurbishment service where every contract is carefully managed from initial concept to completion. See below for a breakdown of what services we offer. Health & Safety is vital for the well-being of our workforce and clients, and we work very hard to ensure that everyone is fully protected and in line with current legislation. We undergo regular training to ensure that we are fully compliant in all health, safety and environment issues. 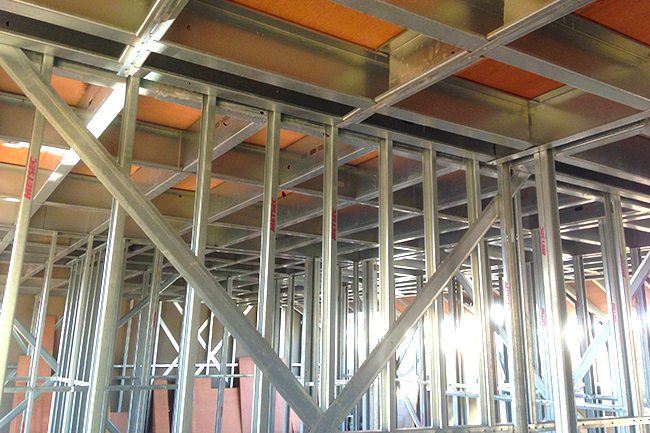 We are fully accredited and insured which gives us and our clients total peace of mind. Our quotes and initial consultations are completely free. 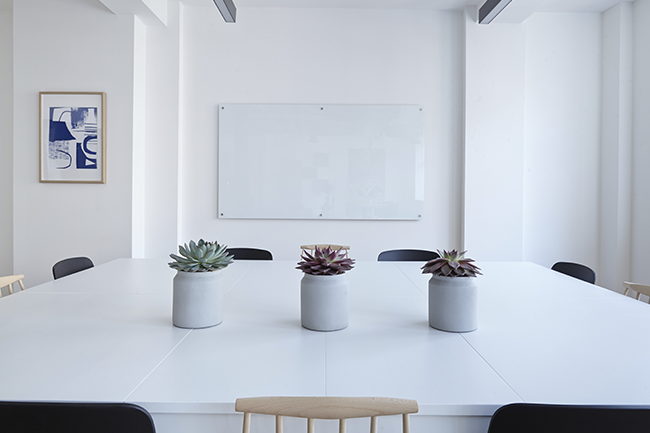 If you would like to discuss your fit out and refurbishment requirements or any of our other services, please fill out the contact form below and one of our team will respond to your enquiry as soon as possible.